[OiD] had a dusty, old, forgotten Philips HDD1420 GoGear mp3 player kicking around his place. 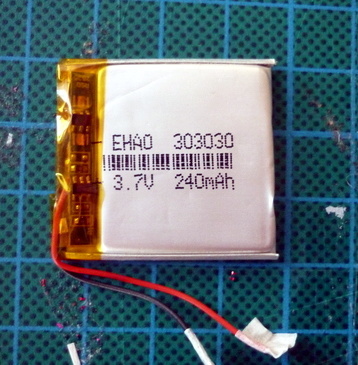 As you can imagine, the battery was dead. He had no charger or connector for the thing, but decided to try to resurrect it anyway. He thought it would simply be a matter of providing alternative power, but the GoGear wasn’t having it and insisted on being connected to a computer. He had some luck consulting Pinouts.ru and found Philips’ own device manager software, but it still wasn’t easy. The device manager doesn’t work on Windows 7. He tried an XP box, but it didn’t detect the device. Finally, he discovered that the hard drive was kaput and replaced it with an 8GB Microdrive. That helped, but he still had a hard row to hoe. [OiD] formatted the new HD and gave it the official firmware, but still had to replace some system files according to the Philips manual. He ended up using RockBox to reanimate it and decided to keep it on the device. There was still an issue with charging, though. 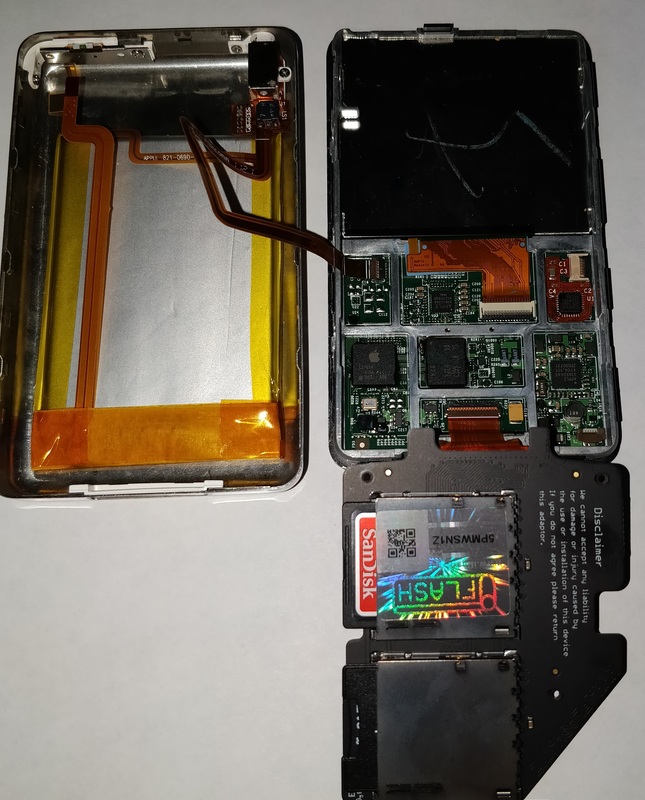 It has an IC that handles selection of either the proprietary external adapter or USB power, but the RockBox firmware doesn’t implement switching and defaults to the adapter. Several tweaks and a hacked-in mini USB later, the patient is in stable condition and cranking out the tunes. PS3 Jailbreak – Now in Apple flavor! The newest member of the PS3 jailbreaking tool crowd is the iPod family. 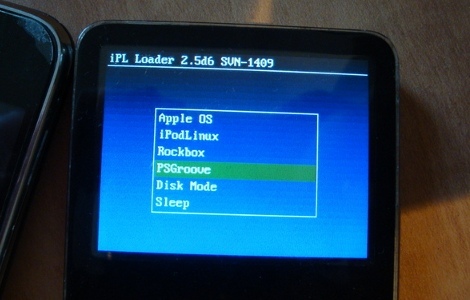 More specifically, iPods running the open source media firmware Rockbox. Even better news, theoretically it should be possible to use this same method on any MP3 player running the Rockbox software. Right now the exploit package only works on select generations of the iPod Nano and iPod Classic line, but if the trend set by the PSX-scene forums continues, it would be worth checking back in the near future if your device is not already supported. Thanks to [shuffle2] for providing the hack, and [DanAdamKOF] for the heads up. If Apple isn’t your device of choice, you can also check out some of your other jailbreaking options.